Covering Queen City Speedway, Woodland Raceway, Mississippi Motorsports Park, Columbus Speedway, Central Mississippi Speedway, Mid Delta Speedway, Jackson Motor Speedway, Greenville Speedway, Attala Speedway, Hattiesburg Speedway and more. Welcome Dirt Racing Fans !!! 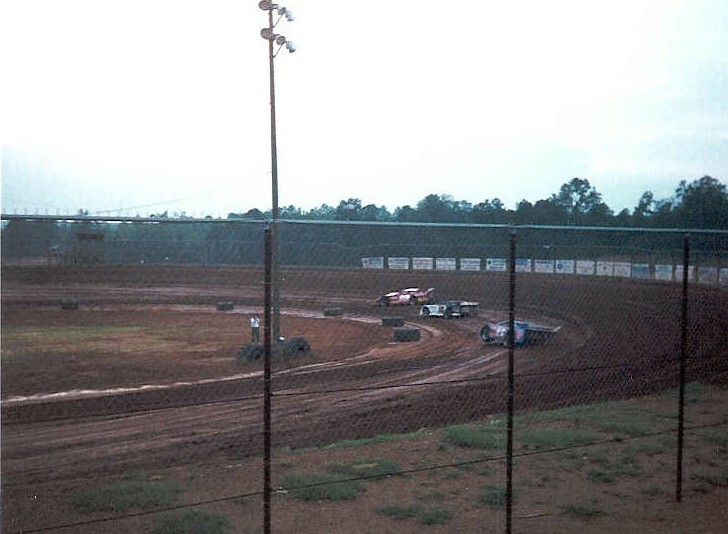 Mississippi Dirt Track Scene is an online magazine dedicated to the fans and drivers of dirt track race cars. Whether it's late models, pro street, 2 man cruisers, pure street, IMCA, mini stocks or UMP, we've got you covered. Looking for a part or maybe a car, you just might find it here. So sit back, surf through and enjoy. As always, SEE YOU AT THE RACES ! Follow the latest points leaders in the Mississippi State Championship Challenge (MSCC), Rick's Furnitures "Rick's Super Late Model Series", Mid America Racing Series (MARS), Southern United Professional Racing (SUPR) and more in our STANDINGS section. Each week we will be adding drivers from across the state in our DRIVER PROFILES section. We'll put pics and info on each of them. Check out our RESULTS section for the latest news from tracks around the state and southeastern region. We have pictures taken from racetracks around the state in the PHOTOS section. We'll be glad to post your pictures on this page, just drop us an e-mail. If you don't have a scanner, no problem, we'll scan your pics for you. We have the SCHEDULES for all the major racing series that originate or pass through Mississippi. Posted here is also SCHEDULES for some of the tracks in the state. If you'd like your track listed, send us your schedule and we'll post it. To find a track, complete with driving directions and contact numbers look in the TRACK LOCATOR section. We have LINKS to tracks, engine builders, chasis builders, racing sites and more in our LINKS section.